Barely weeks before the start of the Winter Olympics 2018, SpotX has announced a strategic partnership with fuboTV, the leading sports-first streaming TV service. Through this partnership, the leading video ad serving platform is powering the programmatic monetization of fuboTV’s live, over-the-top (OTT) content – including more channels that carry sports in a base package than any similar service. IAB Singapore board member, Gavin Buxton, as the Asia MD. On January 9, SpotX launched an interoperability with Amazon Web Services (AWS) to power server-side insertion for streaming video advertisements with the AWS Elemental MediaTailor service. 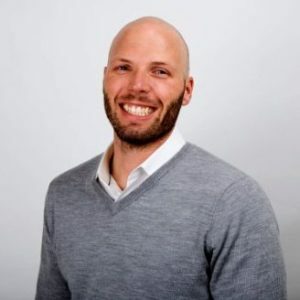 Both events leading up to the SpotX-fuboTV integration would enable the company to lead a very holistic inventory management in the OTT video space, allowing the clients to fully monetize streaming video across platforms. 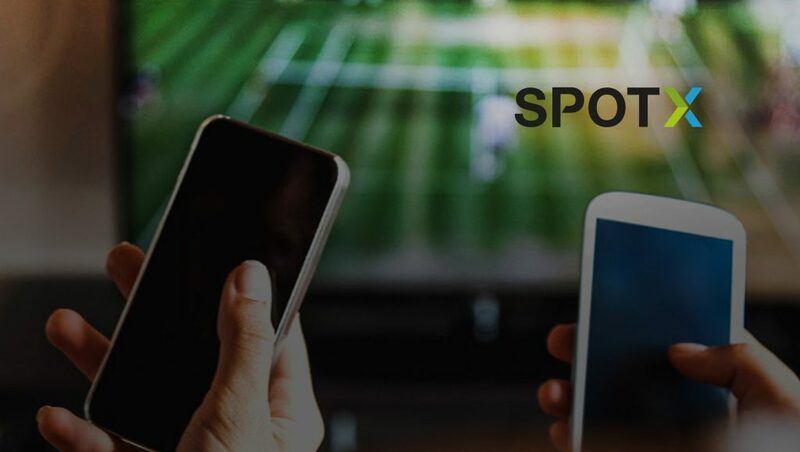 The new integration with SpotX is expected to increase fuboTV’s market share by giving more brands, agencies, and trading desks unparalleled access to sports fans streaming fuboTV’s live content across connected TV, mobile, and desktop. More than 150 national brands purchased fuboTV’s advertising inventory programmatically during the fourth quarter of last year, double Q3 2017. Additionally, 50 of the top 100 spending U.S. advertisers now run campaigns on fuboTV via SpotX. fuboTV is one of the fastest-growing OTT services in the country, due to a line-up of live channels that brings viewers coverage of marquee sports events, as well as popular news and entertainment programming. This includes access to channels that collectively telecast more than 30,000 live sporting events per year, from the NFL playoffs, Super Bowl LII and the 2018 Winter Olympics to the FIFA World Cup, NHL, NBA, MLB, UFC, the Kentucky Derby, Tour de France, the most watched soccer leagues in the U.S. (La Liga, EPL, Liga MX, MLS, Bundesliga) and much more. Currently, SpotX is the leading video ad serving platform providing media owners with monetization tools for desktop, mobile, and connected devices. The platform features modern ad serving and programmatic infrastructure, and other monetization tools, like solutions for OTT and outstream video ad units. SpotX gives publishers the control, transparency and actionable insights needed to understand buyer behavior, manage access and pricing, and maximize revenue.